Over these past weeks, there have been huge victories for working families and union members alike. Who helped win these? 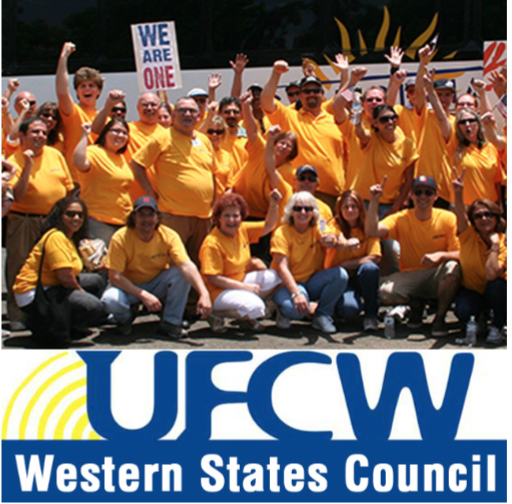 UFCW members were a huge part of it and the States Council played a key role. What is the Western States Council…watch and share this video.